Tantra is the ancient empirical philosophy and science of liberating energy in order to expand consciousness and realize one’s inherent spiritual power. Consciousness and energy are united and made available for health, mental peace, emotional resilience, creativity and spiritual realization. 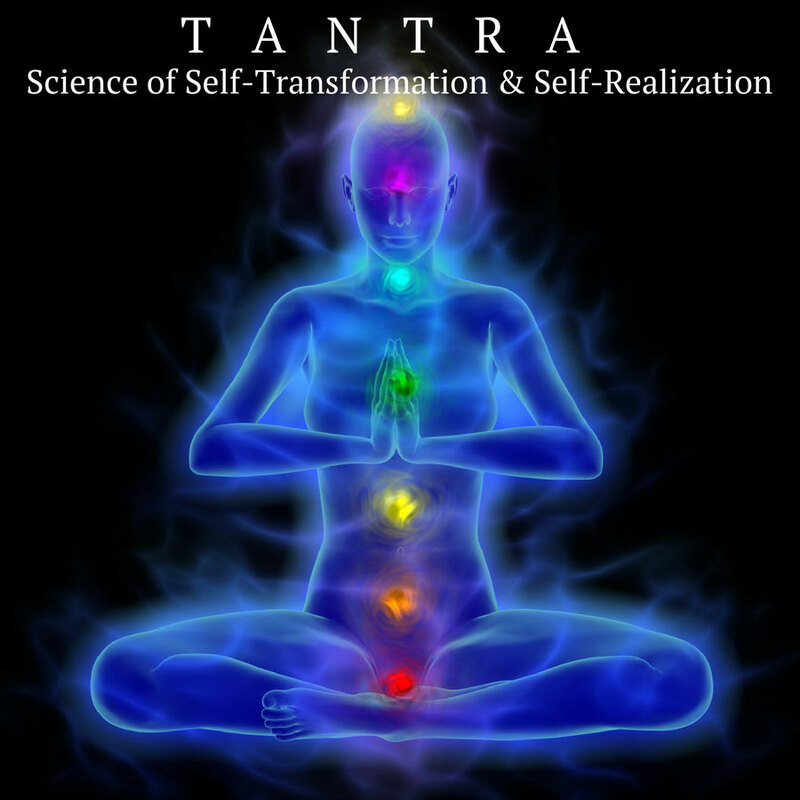 Tantra is a practical, empirical and experiential science that lights the torch and shows the way to self-transformation through psychological, psychic and spiritual growth and fulfillment. Tantra and Yoga are intimately related. Many yogic techniques are used as part of tantric practice and ritual. Both yoga and tantra share the common goal of uniting our individual awareness with the highest Self. The word tantra is derived from the Sanskrit roots tan and tra. The root tan means extension, expansion, a stretching and pulling, as you pull rubber. Tra means to liberate, to release, to emancipate, and to make free. Energy is liberated so that it can be united with consciousness. Yoga means connection or union. 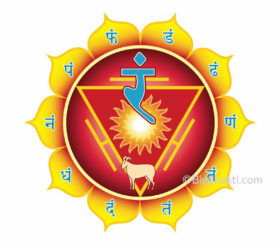 In this context, it refers to techniques that enable the union of consciousness and energy, of Shiva and Shakti. Energy is often trapped in tensions, old unconscious habits, and patterns within the body-mind. We may feel small, powerless, and out of touch with our true Self. The three main aims of Yoga Psychotherapy are self-awareness, spontaneity, and intimacy. People come to Yoga Psychotherapy to deal with various issues, from seeking relief from anxiety, pain, and illness, to finding authentic spiritual meaning. The aim of yoga (the word means union or connection) is to unite individual consciousness with cosmic consciousness, to feel part of something greater. The path to union with the greater self is a journey from limited ego-based consciousness, a partial self, towards wholeness, a bigger sense of self. The growth in consciousness that occurs as part of this journey enables us to know who we are and why we are on the planet. The metaphor of “the university of life” is apt for the yoga journey. We are here to learn and to grow towards wholeness. That is why we are here on the planet. The answer to “Why do I need to go through all of this hardship to get to wholeness?” is another issue altogether. We eventually get to answer this question as our consciousness develops. However, we are here now and need to get on with things while we have the chance and the opportunity. As part of the journey to wholeness, we need to form a loving relationship with ourselves and heal old wounds. Many of these wounds have been inherited while others have been self-inflicted through ignorance. Of course, many of us have had a variety of positive and negative experiences as part of our learning curve, however, it is the negative that often holds us back from growing into wholeness. We have accumulated traumas and emotional hits over time and any old residue that is having ongoing impact needs to be addressed. Once we start on the path to wholeness we initially need to heal the old wounds, pay back the debts and then accumulate more and more positive karma. And of course, the meditation and other techniques you learn on the path equip you to handle old wounds and trauma in ways that you may have been previously unaware of. For many people, lack of knowledge and support to progress on the journey creates anxiety and an inability to progress. 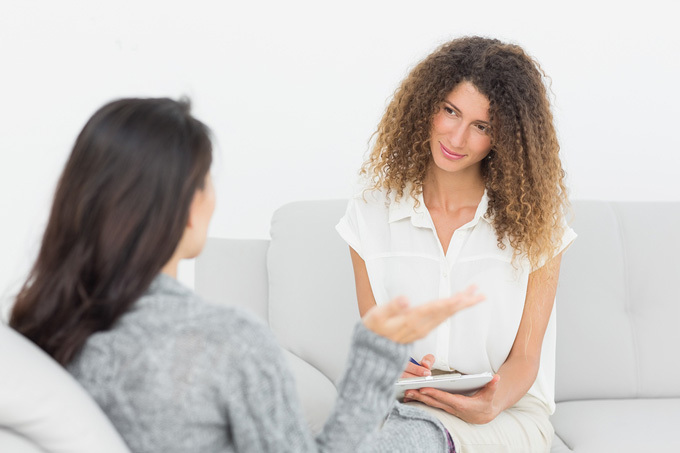 Gaining knowledge through study and individual counselling or psychotherapy empowers us and grants confidence. Yoga psychology is the theoretical basis for yoga psychotherapy. Yoga psychotherapy plays a vital role in the successful treatment and management of physical, psychological and spiritual conditions. When combined with Western psychotherapeutic approaches it creates a powerful holistic approach to long-term healing. 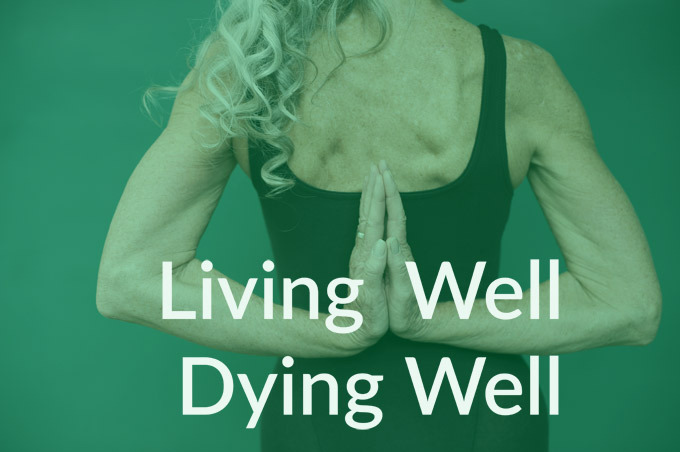 One of the greatest things about yoga psychology and psychotherapy is that they not only provide a holistic path to self-healing, they also enable spiritual awakening. This is because in these systems illness can be viewed as a sacred path to higher awareness if one has the appropriate knowledge, techniques and support. Modern medicine is realizing that a physical approach alone, e.g. prescription drugs, or a psychological approach alone, e.g Cognitive Behavioral Therapy (CBT), delivers limited and often short-term benefits. A holistic approach, which is sometimes called a bio-psycho-social-spiritual approach is preferred over the purely biomedical model and the purely psychological model. The biomedical model does not fully recognize the effects of the mind on the body. The purely psychological model does not fully grasp the impact of the body on the mind. The science of the embodied relationship between consciousness and mind. Yoga psychology sees body and mind as indivisible and gives maximum emphasis to the role of cultivating self-awareness as the foundation on which improved health and wellbeing is built. Yoga psychology can also be called the science of the “subtle body,” the part of us that lies between and links the physical body and the spiritual, or causal body, the subtlest part of us. 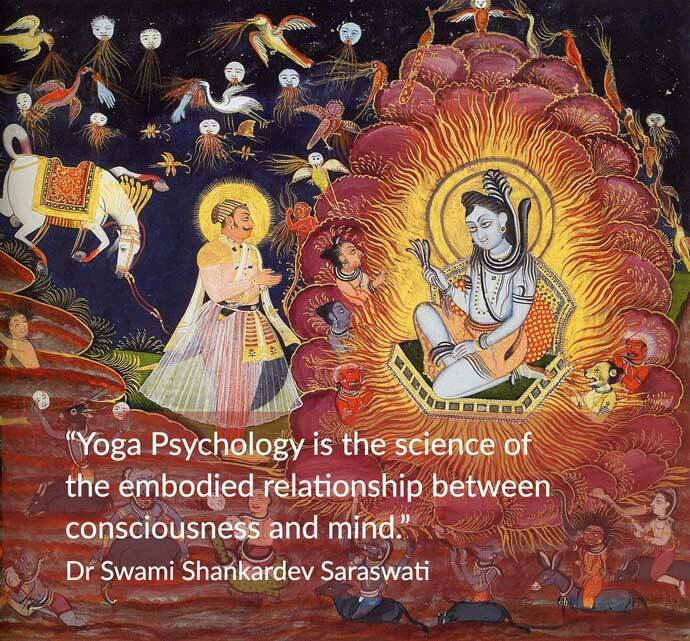 In order to gain a larger vision of the theoretical basis of yoga psychology, we need a 4-dimensional approach that draws from various Indian philosophical systems, including Yoga, Samkhya, Tantra, and Vedanta.